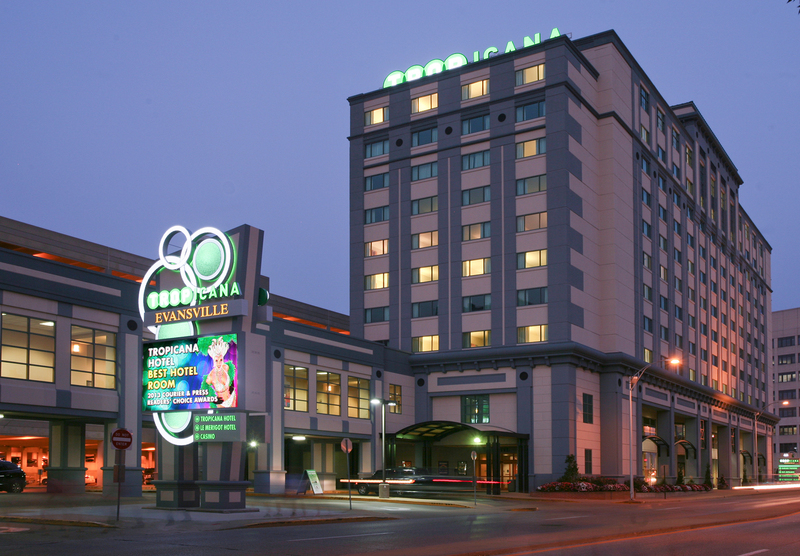 Enjoy the comfort and convenience of the Tropicana Evansville Hotel, only steps away from 24 hour casino excitement! 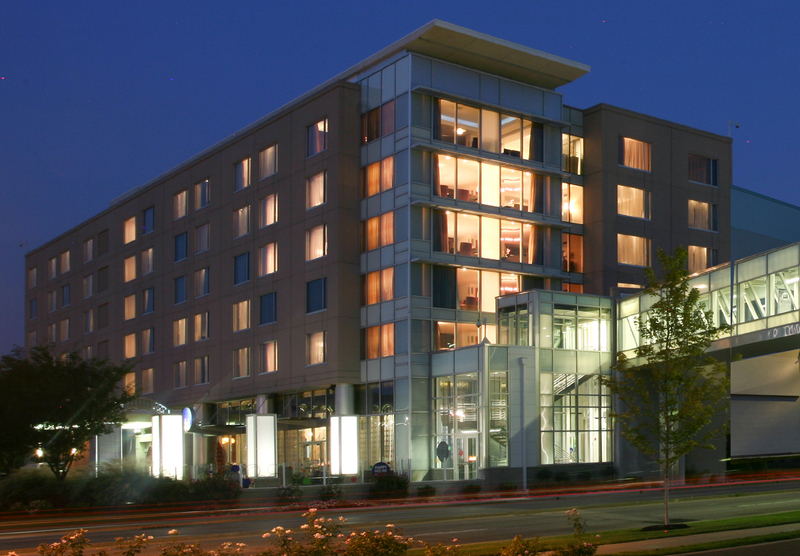 The Tropicana Evansville Hotel offers views of the Ohio River and downtown Evansville! Our suites offer a taste of luxury with two separate spaces wrapped up in one exquisite experience! Le Merigot is the ultimate in modern luxury, located only steps away from 24 hour casino excitement! Le Merigot is the perfect destination for the discerning traveler! Step into any Le Merigot guest suite and you'll instantly understand: this isn't your average hotel in Evansville.